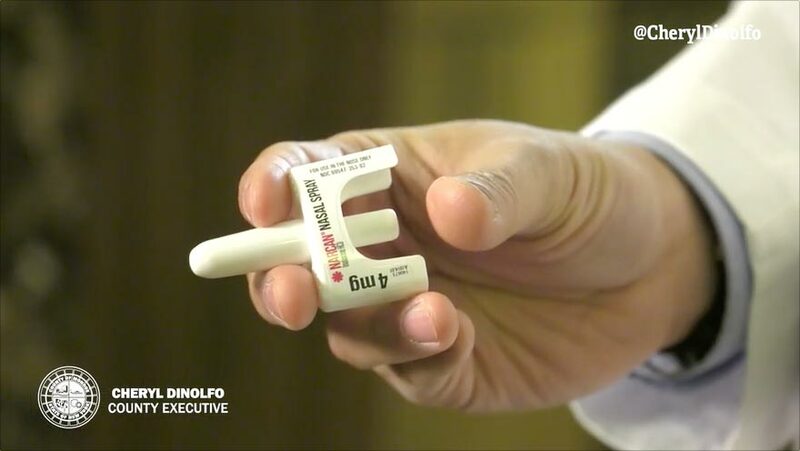 The Monroe County Department of Public Health provides Opioid Overdose Prevention Training, typically on the 4th Wednesday of the month, in the morning and evening. Training is open to all who are interested and there is no cost. The Monroe County Office of Mental Health also provides free Opioid Overdose Prevention Training. Call 585-753-2614 or email JasonTeller@monroecounty.gov for more info. Training Location: Monroe County Health Department, 111 Westfall Rd, Room 142 (enter from rear of building facing canal/Rt 390). Next Training Date: Wed, April 24. Please register no later than Mon, April 22. Times: 9-10am or 5:30-6:30pm (you only have to attend one session). 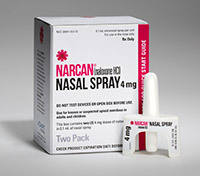 Participants will learn how to administer the new single step Narcan (Naloxone) and also how to utilize Naloxone standing orders in pharmacies. A prevention kit will be provided to all participants.